2 owner, 2015 Honda Civic LX Sedan with only 34,200 miles!!! This car does have moderate hail damage but will be sold with a CLEAN Nebraska title. Fully serviced and inspected. You can view the Carfax vehicle history report on our website. I have tried to take good pictures of the dimples for you to see. 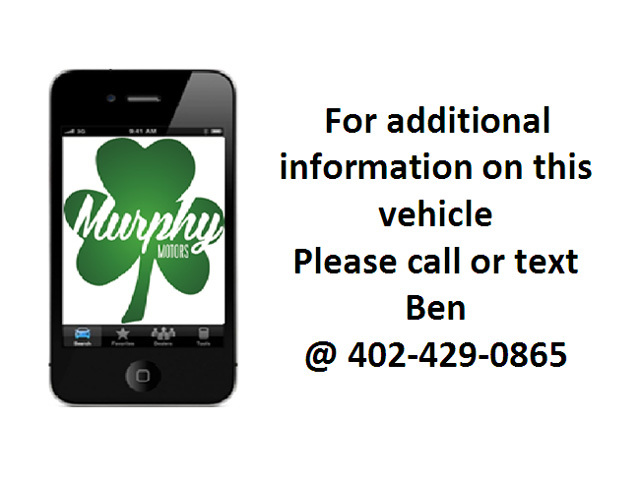 Contact Ben Murphy at 402-742-0230 for additional information. You can visit us here in Lincoln at 616 West Cornhusker Hwy.